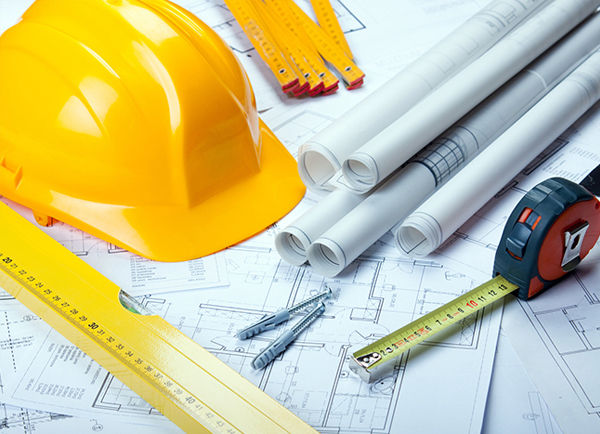 Construction, Renovation, Maintenance and Real Estate. For us, honesty is the only policy and we strive to complete all projects with integrity. 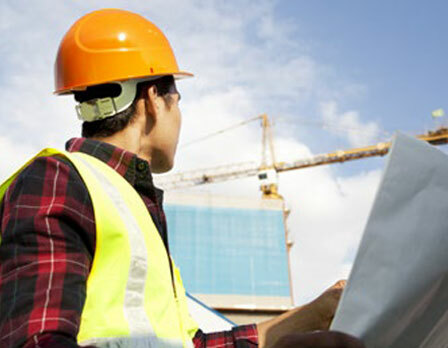 We are one of the most trusted construction companies in UAE.